Employees from Sacred Heart Southern Missions –– teachers, social service workers, pastoral ministers, administrators, fund-raisers –– came together as they do each year for an in-service day. 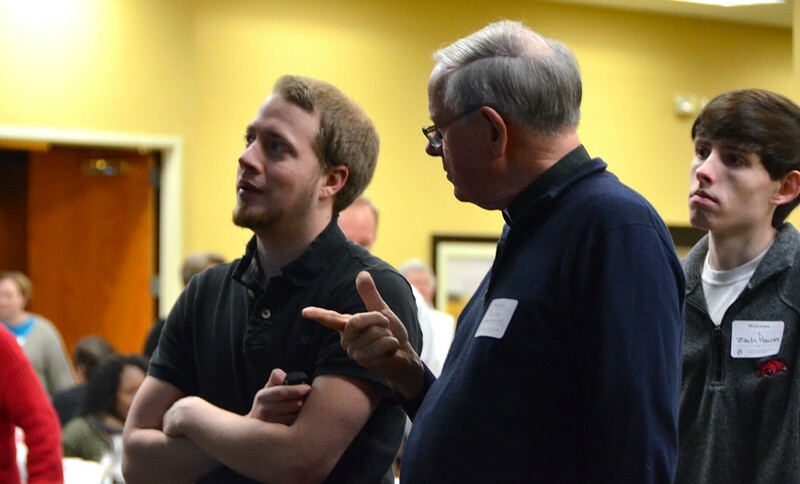 The focus of this year's gathering was "Mercy," in commemoration of the Jubilee Year of Mercy. Fr. John van den Hengel, former vicar general and now regional superior of Canada, gave a presentation on "Mercy and Fr. Dehon."